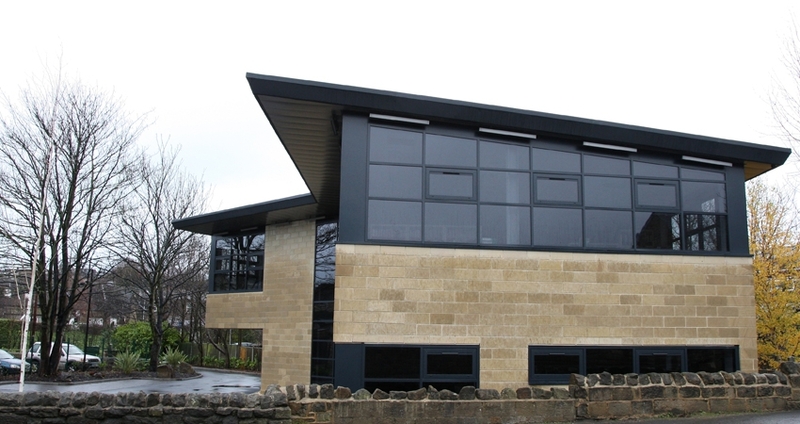 MAS Design Consultants were appointed to design the new Headquarters building for CLG, a local mechanical and electrical contractor in Yeadon. 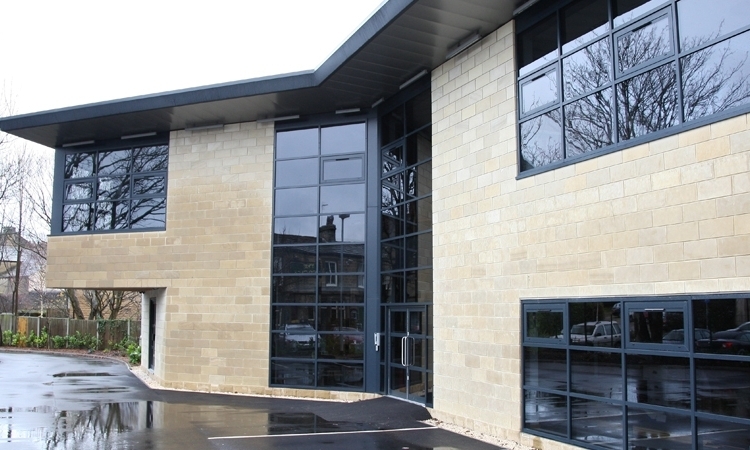 The building would provide a modern, two storey office accommodation. Located on a small parcel of former wasteland, the design of the contemporary office structure was informed by the site constraints of the existing plot, resulting in its dynamic appearance and shape.